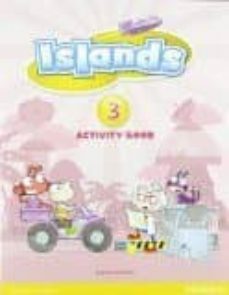 Welcome to Islands, a six level Primary series that engages children in 21st century learning. Children uncover clues and solve mysteries as they learn English. A special Synthetic Phonics programme is presented to teach pronunciation and spelling and help develop pupils’reading and writing. Testing resources and activity types focus on preparing and practicing for Cambridge Young Learners English Testing (CYLET), KET and Trinity Exams. Cross-curricular lessons in every unit and cultural topics will help you teach more than English. The most innovative and attractive online and offline digital tools, including Active Teach software for the teacher and Digital Activity Book and Online World for your pupils.